Children born with congenital femoral deficiency may have a spectrum of deficiency, deformity, and joint instability (DDI). 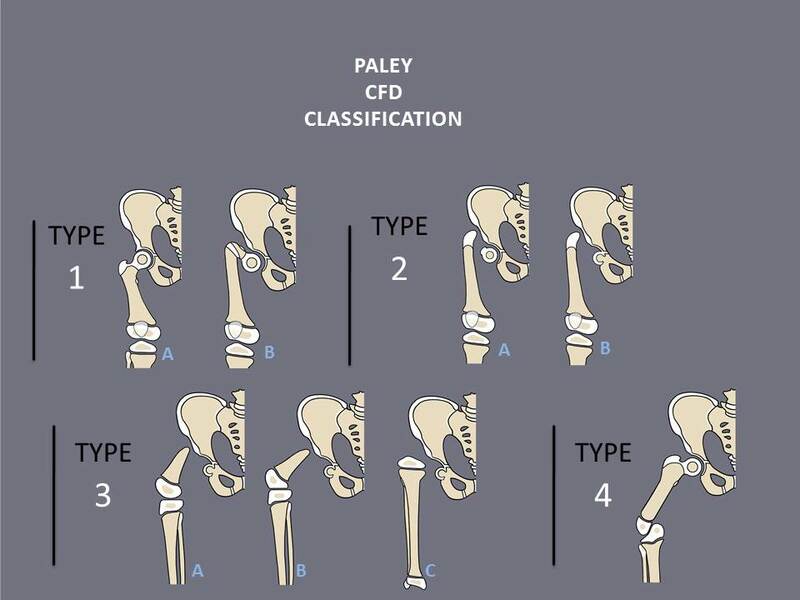 Following his extensive experience in treating congenital femoral deficiency, Dr. Paley developed a new classification system for CFD. Previous classifications were designed with amputation and prosthetic replacement surgery in mind, since this was the preferred treatment for most cases of CFD. Dr. Paley’s classification was designed around lengthening reconstruction surgery. 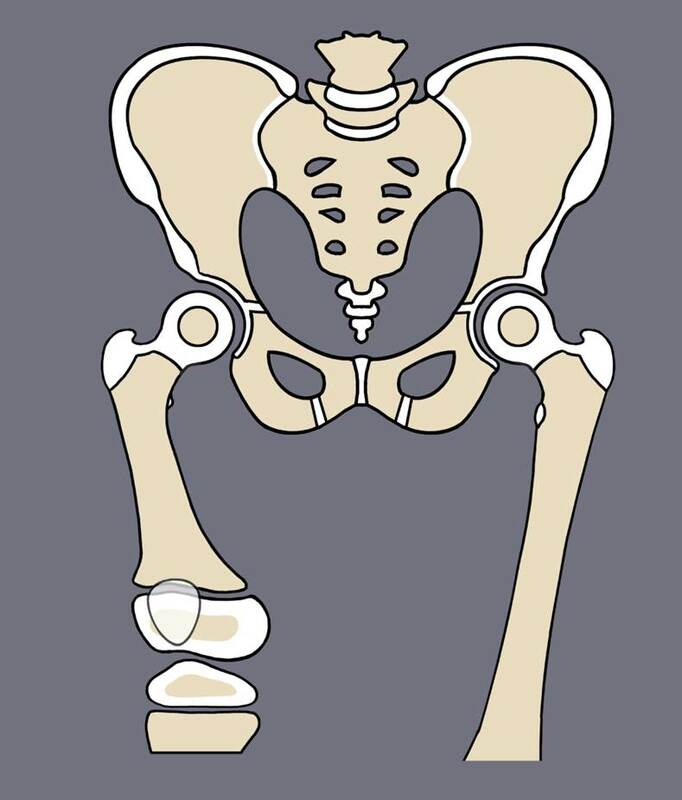 If the femur has a well-formed hip and knee, with all the parts of the femur connected in a normal anatomic way (no deformity), one can proceed with limb lengthening as the first surgery. Such CFD cases in the past were called congenital short femur (CSF) to be distinguished from the more deformed-deficient-unstable cases called proximal femoral focal deficiency (PFFD). Patients with CFD will be examined by Dr. Paley as an infant to assess their upper and lower extremities. Dr. Paley will check the hip, knee, and ankle range-of-motion, stability, length, girth and shape, presence of dimples, numbers of toes, and neurologic function. During this evaluation, Dr. Paley will obtain x-rays to include the pelvis and both lower limbs. The x-rays demonstrate the lengths of the femurs and tibias, deformities of the bones and joints, and the degree of ossification (formation of new bone) of the parts of the bones and joints. Magnetic resonance imaging (MRI) may be required, especially to determine the presence or absence of cartilage between the femoral head and shaft and whether the femoral head is fused to the hip. If MRI imaging is required in infants and young children, it has to be done under sedation (anesthesia) so that they do not move during the scanning (it often takes one hour to complete an MRI). In older children, computerized axial tomography (CAT) scanning may also be ordered. These assessments will allow Dr. Paley to evaluate the hip and upper femur, classify the type of CFD and formulate a specific treatment plan for each child. The first step of the consultation will be to determine the type of CFD. Each type of CFD has its own treatment strategy, determined using the Paley classification system. The second step is to establish a reconstructive life plan based on type of CFD. The reconstructive life plan will need to account for the predicted limb length discrepancy at skeletal maturity. Dr. Paley developed a formula for determining the final limb length discrepancy. 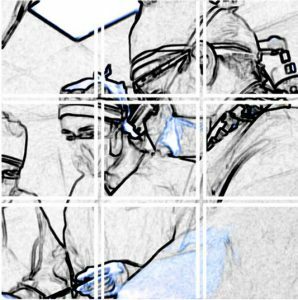 Patients with CFD will typically require multiple lengthening surgeries in addition to the prepatory surgery. Each lengthening is expected to gain 5 - 8 cm. Timing of the surgeries follows a "rule of four." This means Dr. Paley prefers to space lengthening surgeries four years apart. In addition to lengthening, Dr. Paley may perform an epiphysiodesis: small metal plates are inserted into the growth plate of the unaffected leg. This hinders growth of the long leg, reducing the amount of length required to reach equal limb length. For more information on the lengthening surgery for CFD, see Lengthening for CFD. For information on the biology of limb lengthening, see the Limb Lengthening Center. Most patients with CFD require a preparatory surgery prior to lengthening to address the associated deformity-deficiency-instability (DDI) of the femur, hip, and / or knee joints. Without first addressing and correcting the DDI, the limb lengthening surgery is likely to have severe complications and fail. Type 1A is the most reconstructable type of CFD. 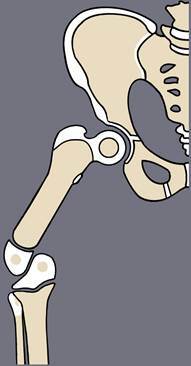 It is characterized by an intact femur with a mobile hip and knee. There is also normal ossification of the upper femur. If the patient has normal hip and knee joints, then no preparatory surgery is necessary and they can begin lengthening. Most patients, however, will have some form of deficieny at the hip and/or knee joints. Type 1B is characterized by delayed ossification of the femoral head. The SUPERhip surgery is required to correct the deformities of the hip in Type 1B CFD. If the patient has deficiency and instability at the knee, a SUPERknee procedure may be required as well. Type 1B CFD patients are distinguished from Type 1A by delayed ossification of the femoral neck. During the SUPERhip, bone morphogenic protein (BMP) is inserted into the femoral neck and this will ossify into bone. This will essentially convert type 1B patients into type 1A. Once this occurs, type 1B patients are ready for lengthening. This process usually occurs within two years of the SUPERhip procedure, and lengthening is not performed until this conversion occurs. Type 2A is characterized by a false joint (or pseudarthrosis) between the femur and the femoral head. Type 2A is distinguished from Type 2B by the presence of a mobile femoral head. The SUPERhip 2 procedure is used to reconstruct the hip for Type 2A CFD. 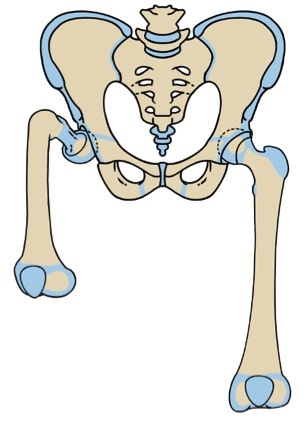 Type 2B is characterized by a false joint (pseudarthrosis) between the femur and the femoral head. The femoral head is stiff or absent. There are three treatment options for Type 2B CFD. The first is the SUPERhip 2 procedure. Treatment for Type 2B differs from Type 1B in that we unfuse the stiff femoral head. The second option is a SUPERhip 3 procedure, which aims to reconstruct the hip joint by using the cartilage of the greater trochanter. 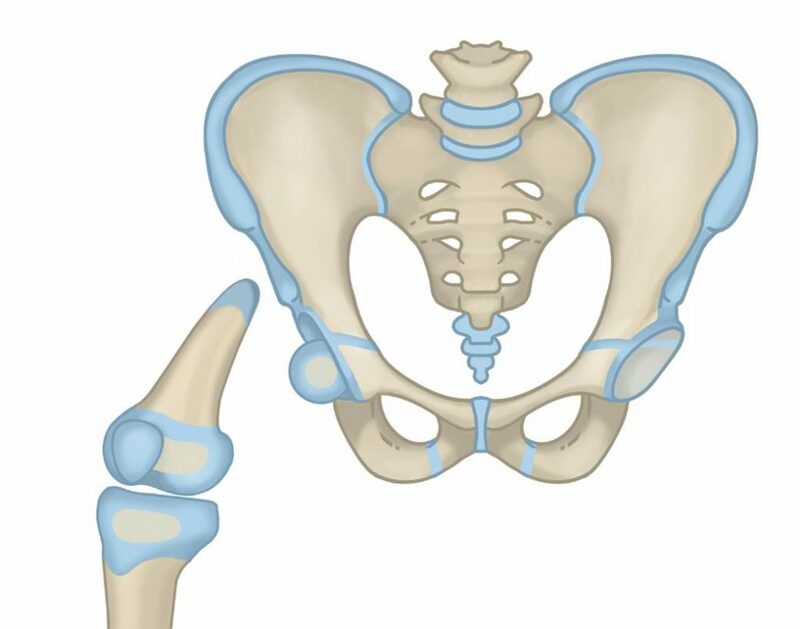 The third option is a Pelvic Support Osteotomy, which is a procedure where the upper femur is bent at an angle to stabilize the connection between the femur and pelvis. Type 3 is characterized by a significant deficiency of the femur. It is the most severe type of CFD. Some cases of Type 3A (good knee motion) can be treated like 2B, with either a SUPERhip 3 or Pelvic Support Osteotomy. For the more severe Types 3B and 3C, where the knee joint is stiff or absent, the most practical functional solution is a Rotationplasty procedure, which reconstructs the knee joint into a hip joint. Type 4 is the rarest type and is characterized by deficiency at the knee joint rather than at the hip. 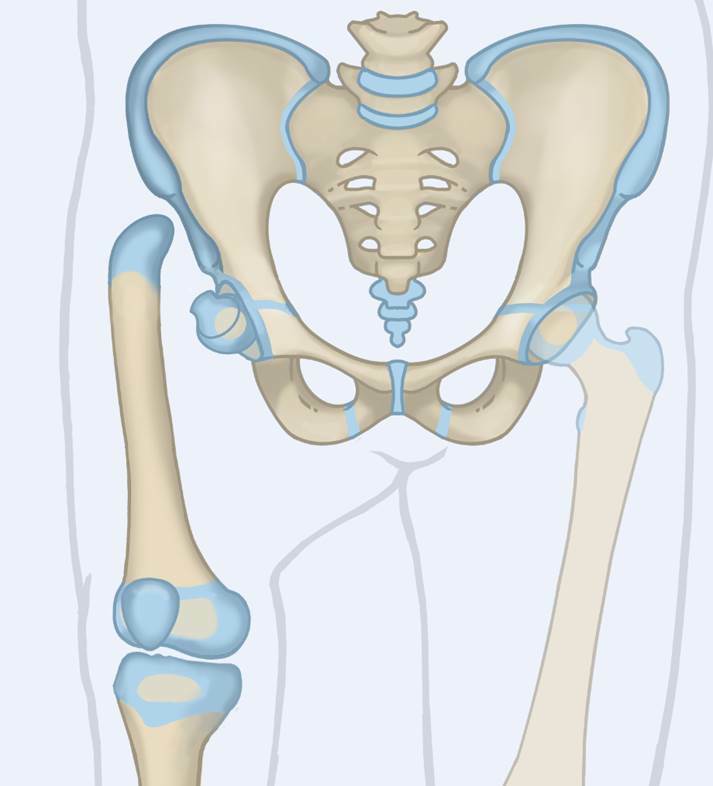 The hip in Type 4 is usually normal. Corrective surgery for type 4 involves creating a joint between the oblique surface of the lower femur and the oblique surface of the upper tibia and reorienting the femur and tibia to this joint. Once the knee has been corrected, the femur can be lengthened. For all but the rotationplasty cases, once the necessary preparatory surgeries are completed, the patient is ready to begin lengthening. It is preferable to wait at least one year between the preparatory surgery and lengthening. In most patients, the internal hardware from the superhip surgery is removed and the limb lengthening external fixator applied. In some older patients, an internal (implantable) limb lengthening device can be used (PRECICE). It cannot be used in infants or small children due to the limitation of the diameter and length of the smallest implants available compared to the size of the bones of these children. For more information, please see Lengthening for CFD. Congenital femoral deficiency is very rare and its treatment relatively new. For this reason, few surgeons are experienced and trained to treat CFD. Surgical treatment should preferably be carried out at specialized centers with surgeons who see and treat many patients with these conditions and at centers who have dedicated rehabilitation programs for limb lengthening patients. The Paley Advanced Limb Lengthening Institute is the most experienced such center in the United States and the world, having performed over 17,000 lengthening surgeries, of which more than 1000 were for congenital femoral deficiency.